Staud Cycles - Motorcycle service and repair. Staud Cycles is an authorized Beta Motorcycle Dealer. We also service Harley Davidson and most other major brands. Do you have a Vintage Triumph, BSA, Norton or Honda? No problem we have you covered! 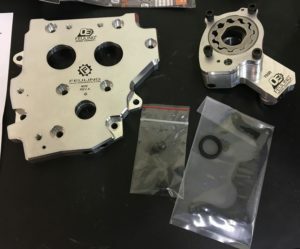 Engine rebuilding services for vintage Triumph, BSA, Norton and Honda. 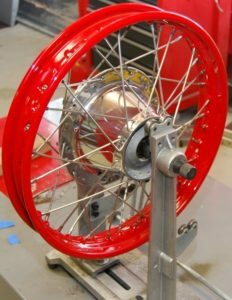 Spoked wheel truing and assembly services. We stock brake pads, oil filters, inner tubes, oil products, spark plugs etc..